Help Make an impact on the city of Terre Haute this fall! 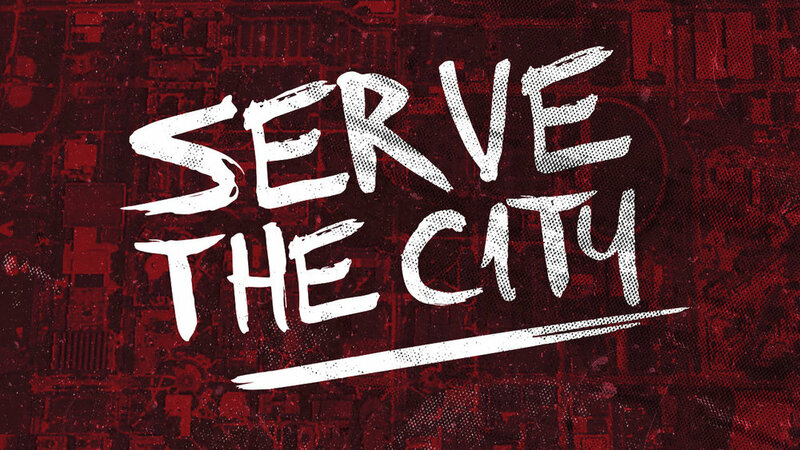 Students, 6th-12th Grade will gather on Saturday, November 18 to learn about our mission partners and then spread out across the city to help others in the name of Jesus. Students will receive a free t-shirt and lunch! Registration opens on October 1, 2017. For more information, contact Melissa Medearis at melissam@mccth.org.